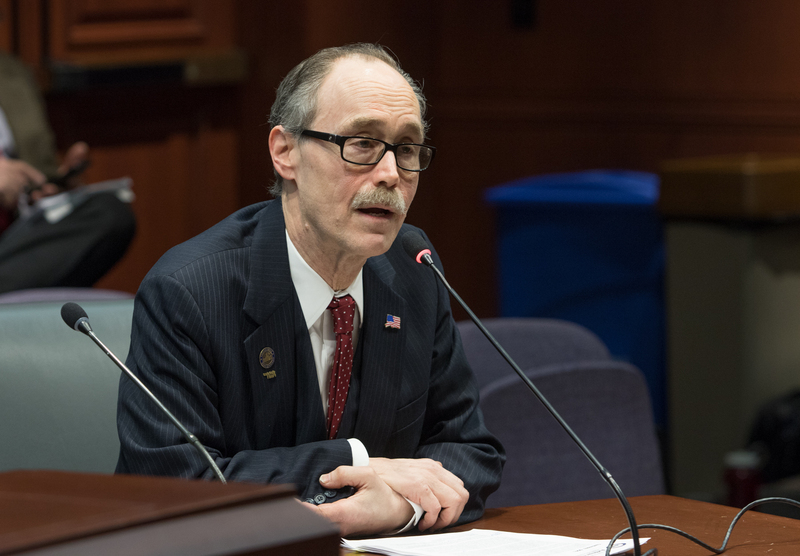 State Representative Arthur O’Neill (R-69) today testified before the legislature’s Government Administration and Elections Committee (GAE) in support of his proposal to eliminate the requirement for political parties to hold nominating conventions. Connecticut is in the minority of states with respect to how candidates are selected. The political convention was originally created in the 1830s and in most parts of the country has been superseded by the primary process for many decades. For many years, the convention seemed to serve the best interest of the voters of the state of Connecticut. Since 2006, however, it has become clear that the convention is an expensive and time-consuming hoop through which candidates must jump.